Enable and enter leave on the Time Clock. 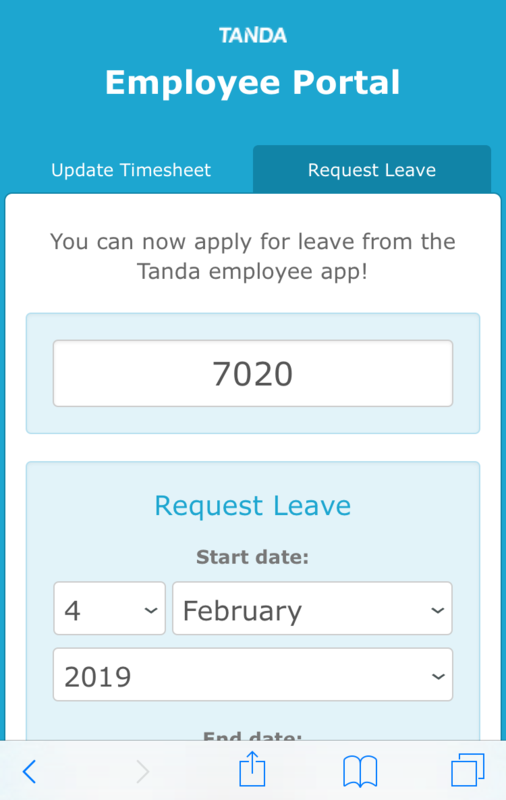 Entering Leave through Tanda is recommended through the Tanda Mobile app. 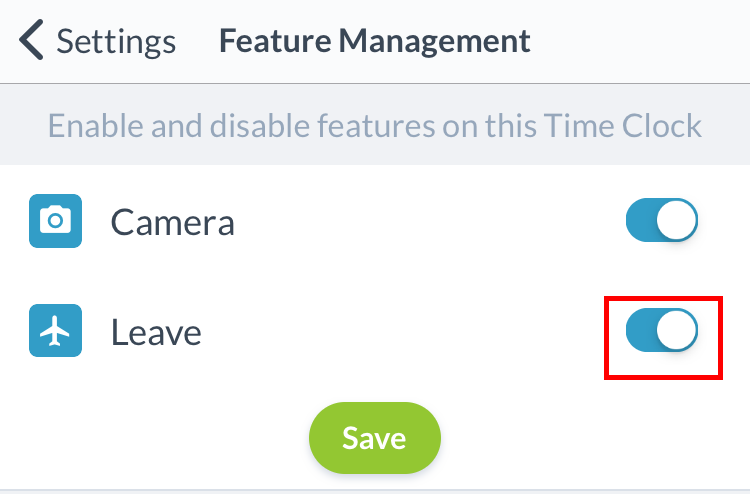 This feature can be enabled to work through the Time Clock if need be. Note: check your software version is up-to-date. 1. Ensure you have Employee Portal enabled in your My Tanda account. 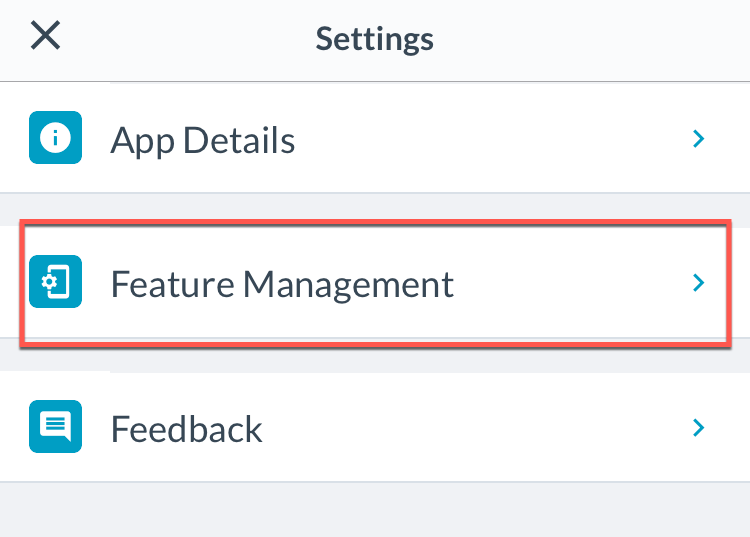 This is available under Timesheet: General Settings. 2. 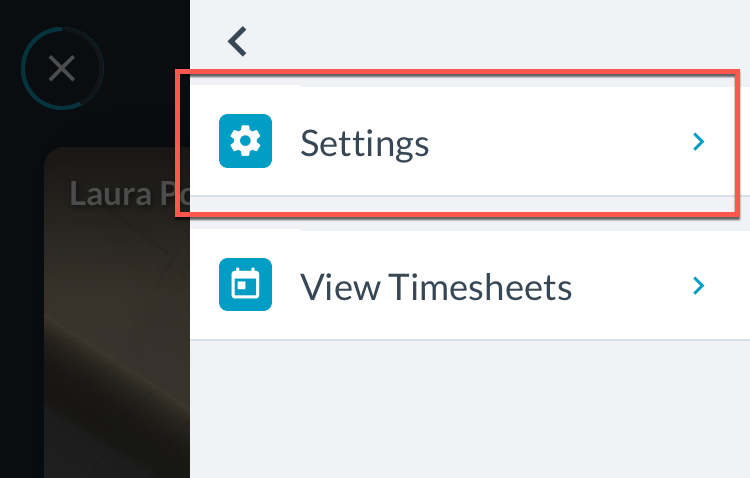 Passcode into your Time Clock as an admin. Once Leave has been enabled, employees can enter leave through the Time Clock. Download the Tanda Mobile app for the best experience. If you have any questions or problems, contact use through the blue chat bubble or by emailing support@tanda.co.